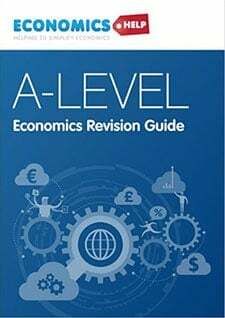 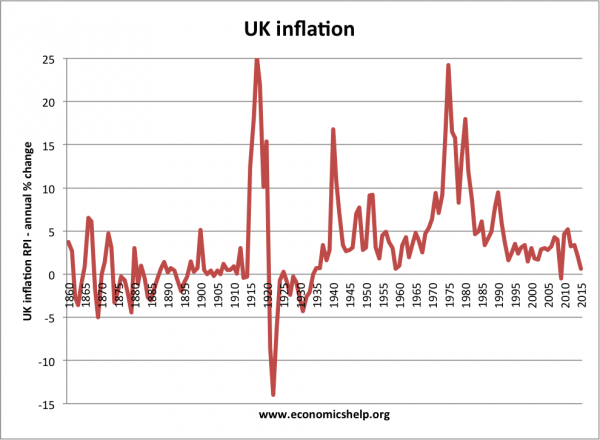 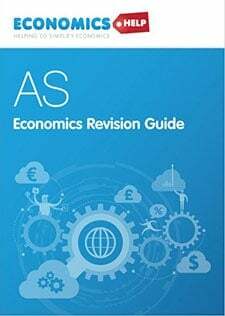 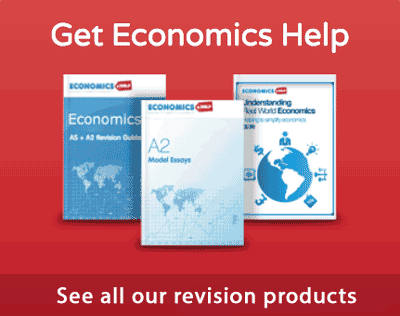 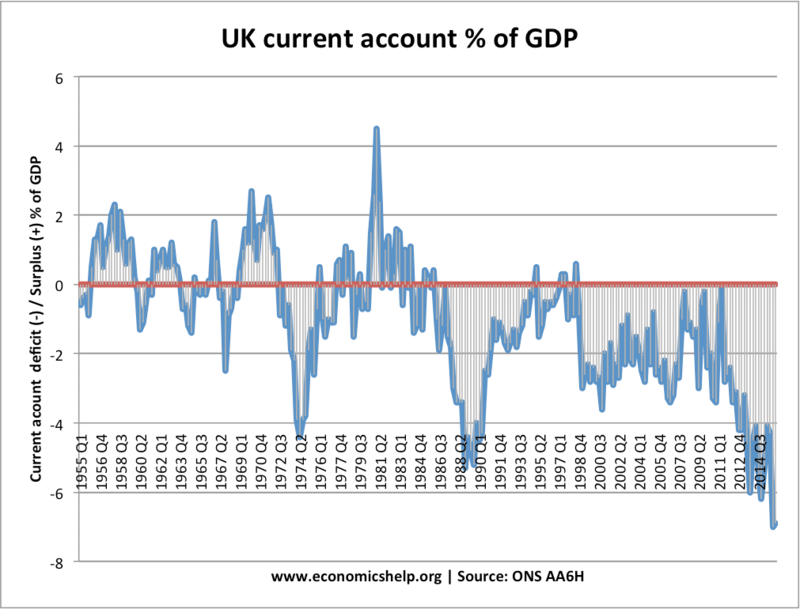 A look at different aspects of UK economic history, concentrating on the different decades of the Twenty and Twenty-First Century. 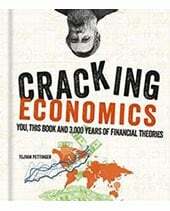 Includes histories of particular sectors, such as housing and the coal industry. 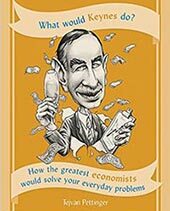 The economy of the 1930s – the economics of mass unemployment, but also economic recovery and growth of suburbia. 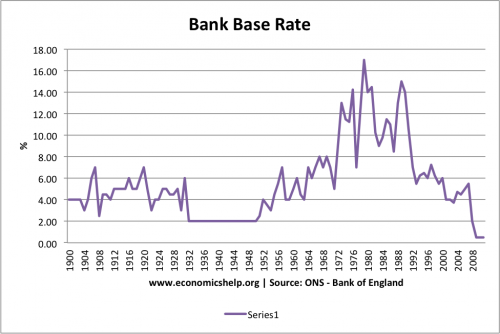 1940s and 1950s – Austerity, rationing, war debt, but full employment, the new welfare state and rising living standards. 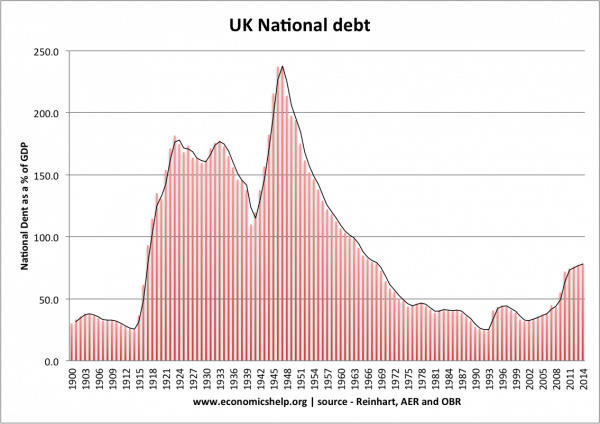 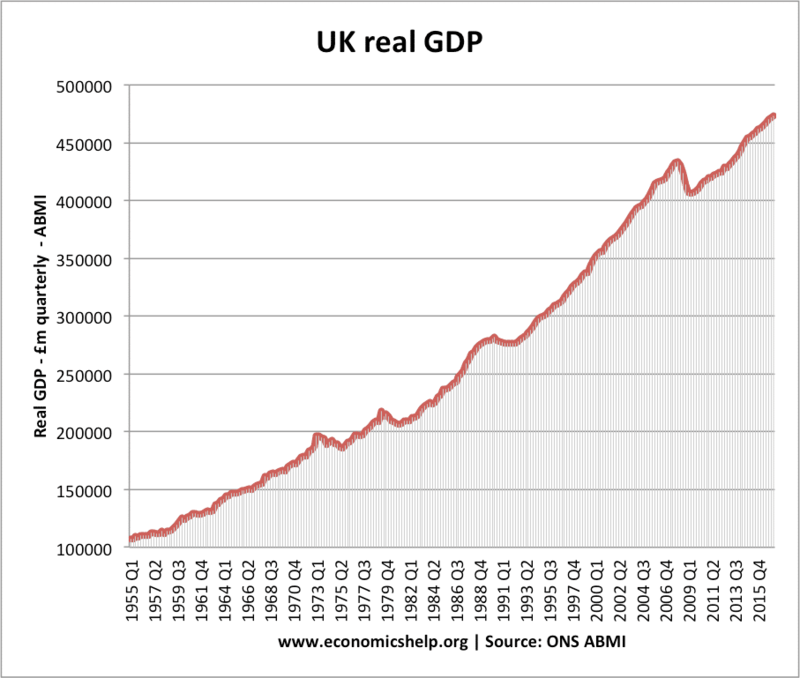 2010-16 – The austerity years – The economic record of Cameron and Osborne. 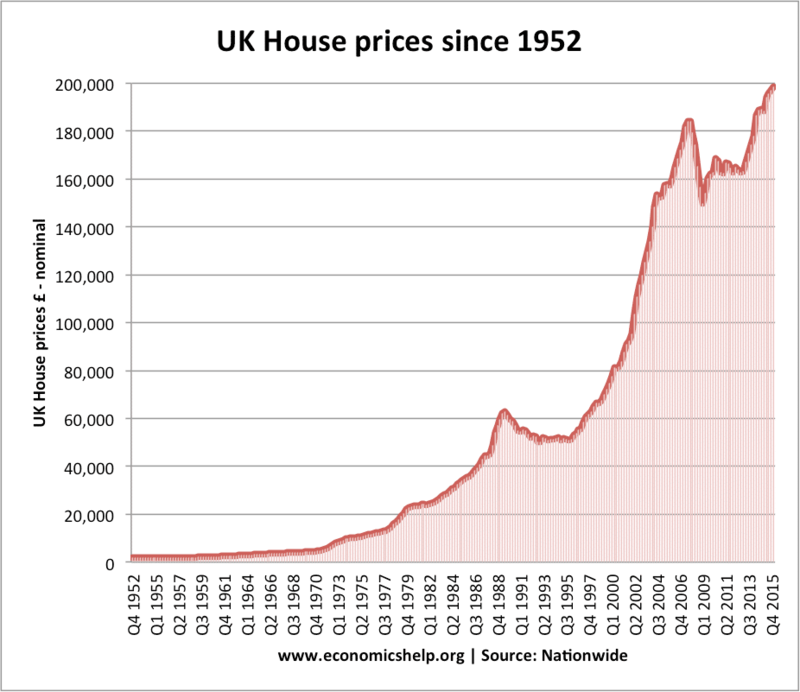 UK housing market – a history of UK housing from Victorian slums and workhouses to the recent boom in prices. 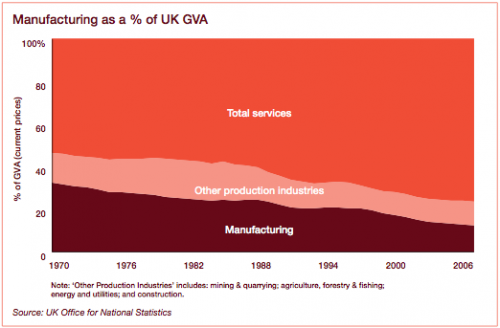 The decline of the UK coal industry – How an industry went from employing one million workers to less than a few thousand. 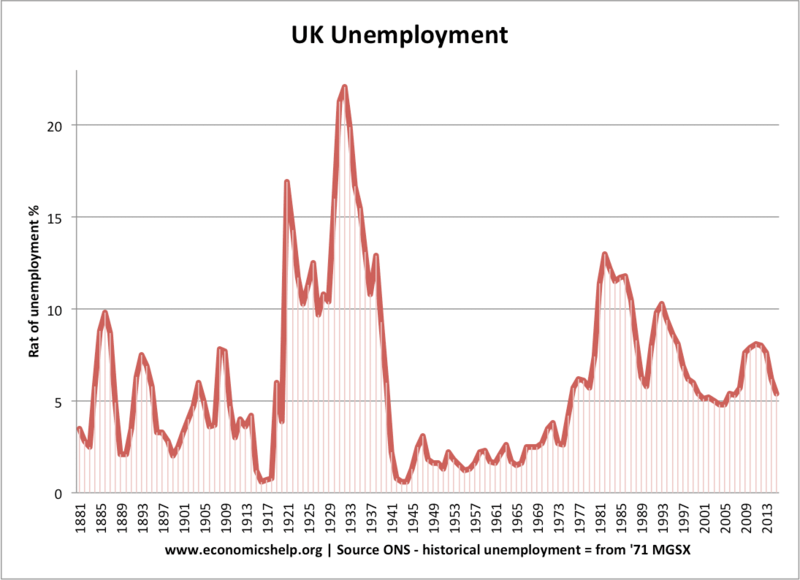 1980s – The Thatcher era gave us two deep recessions, an experiment with monetarism mass unemployment, broke the power of trades and one of the most memorable booms of post-war Britain.